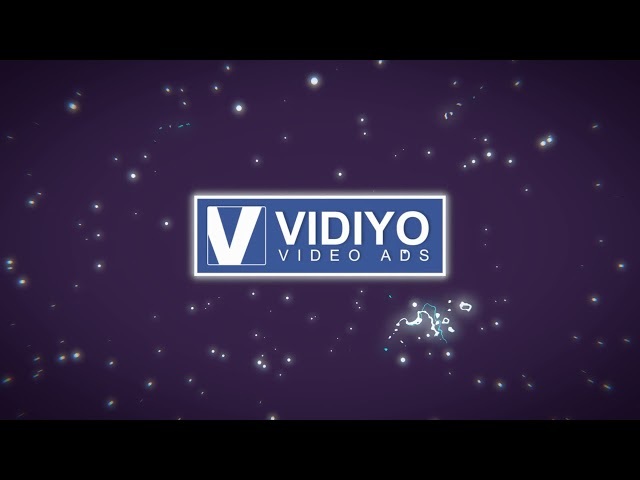 We can customize any of the logo animations in our library with your logo and colour scheme. 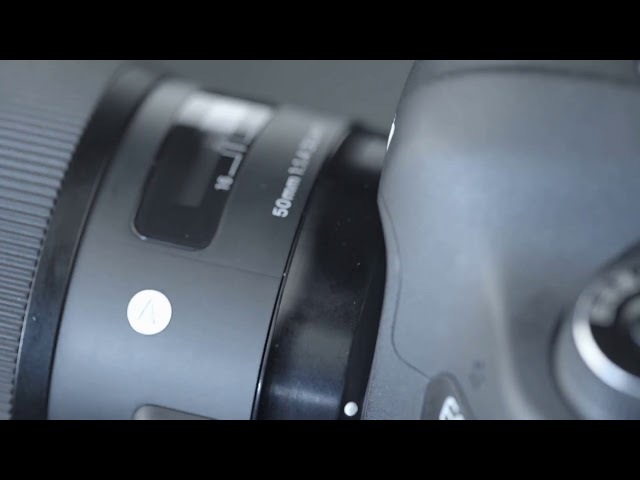 Simply select the logo animation of your choice and let us know the code, eg. 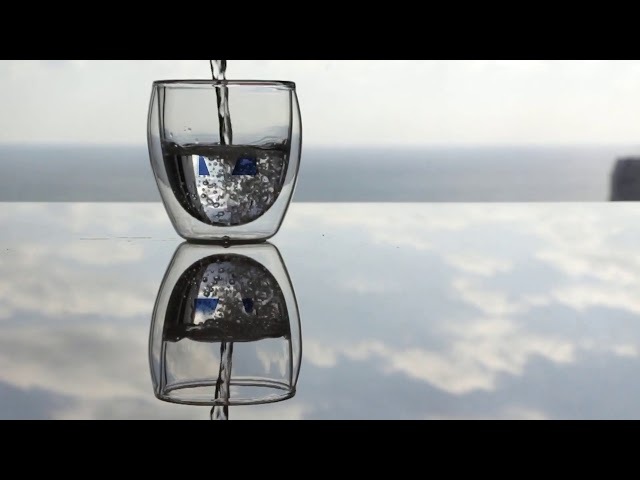 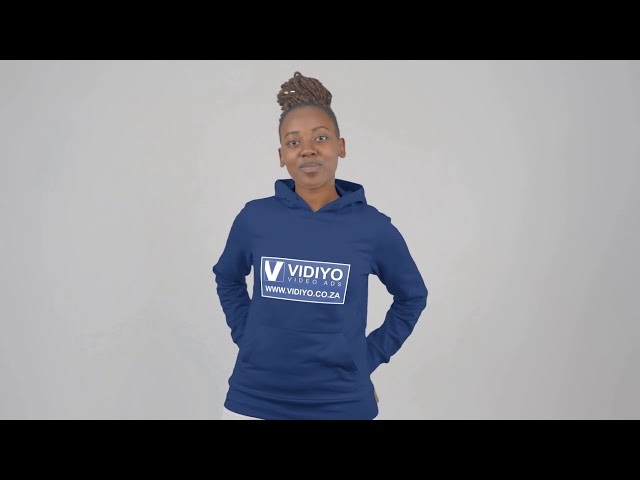 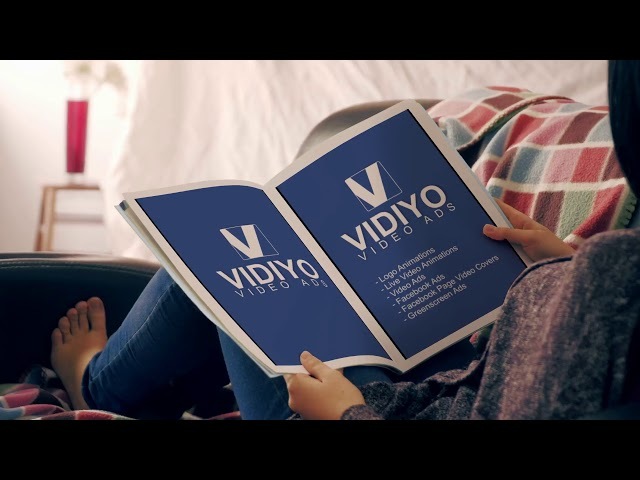 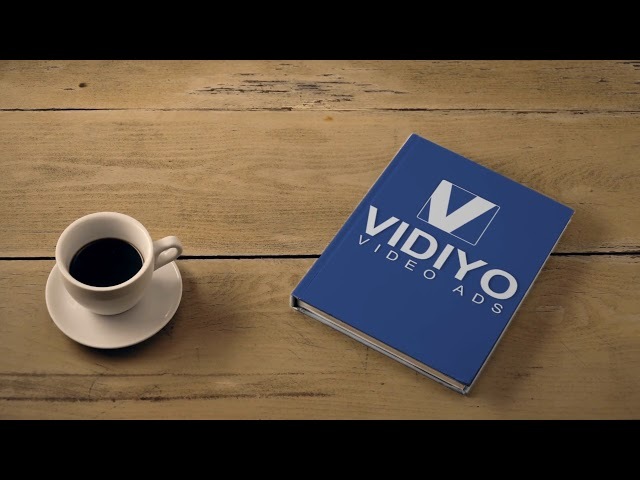 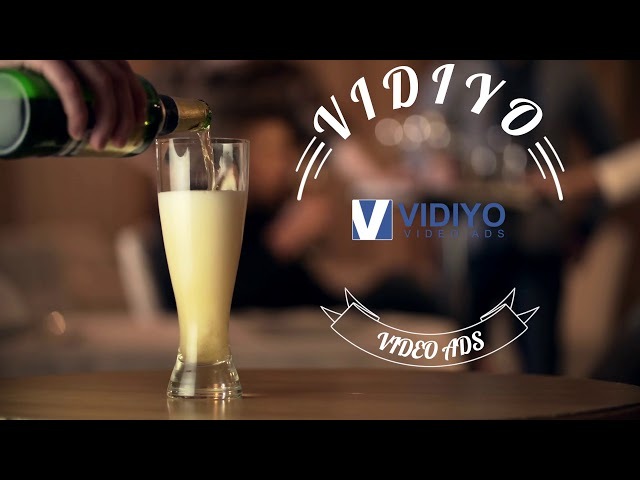 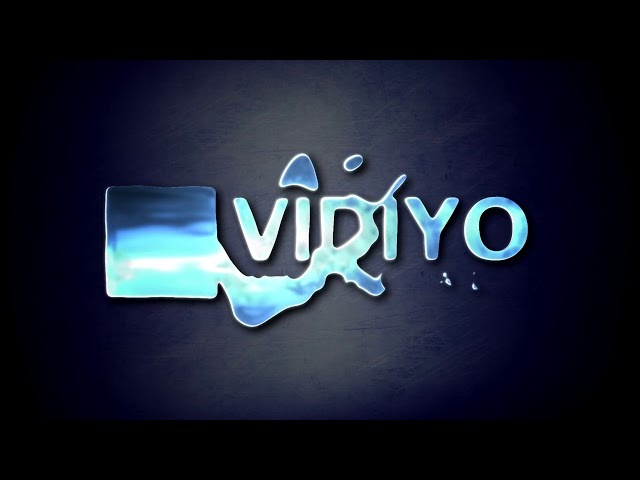 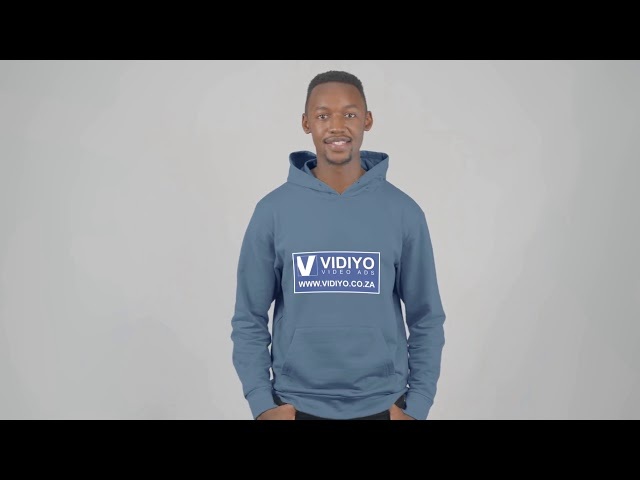 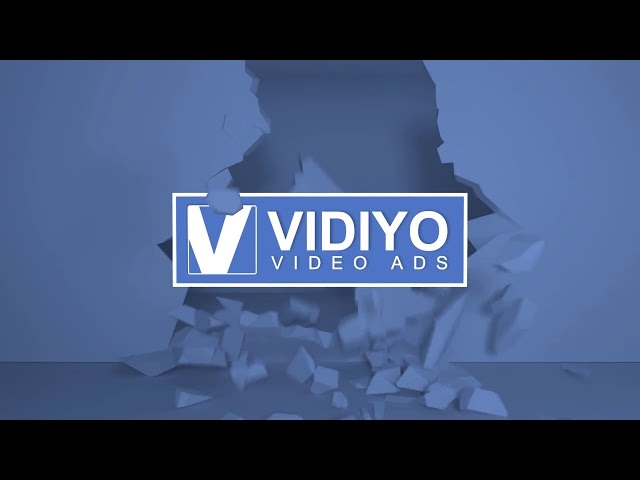 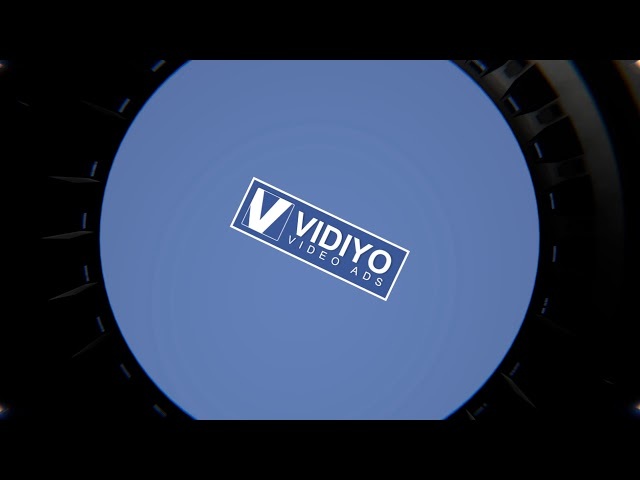 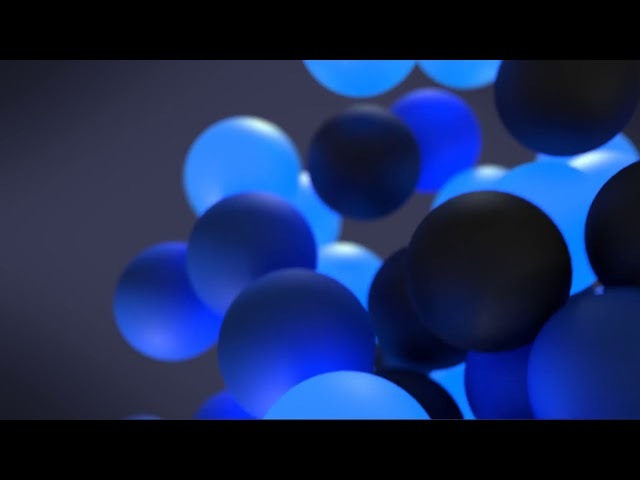 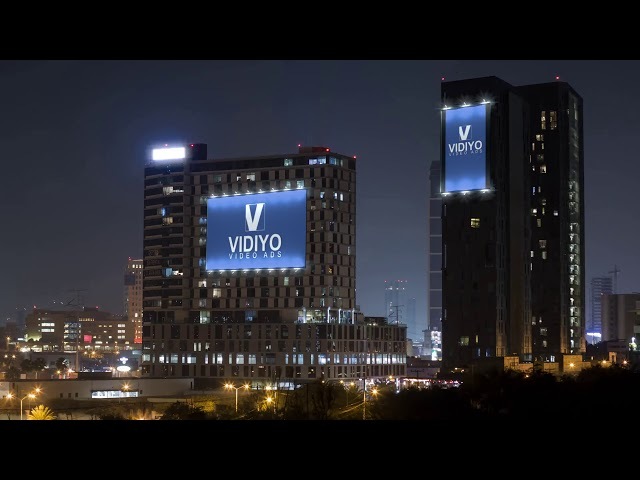 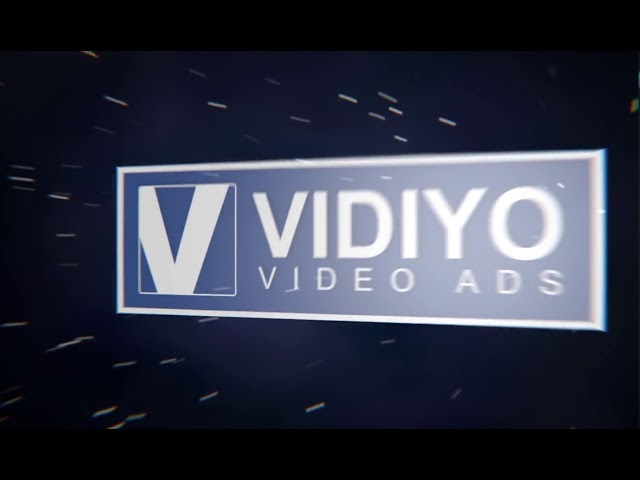 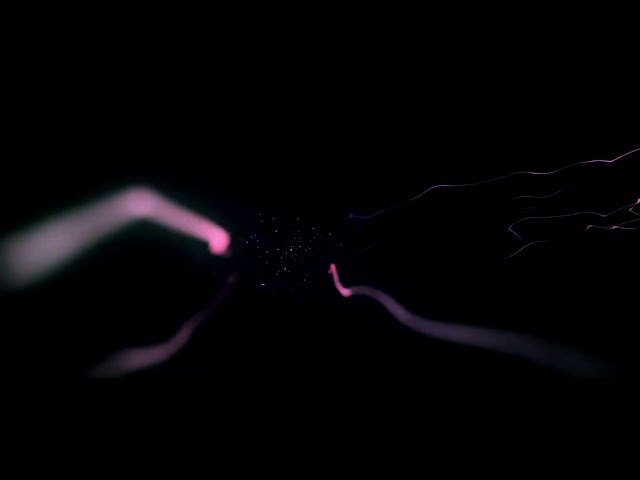 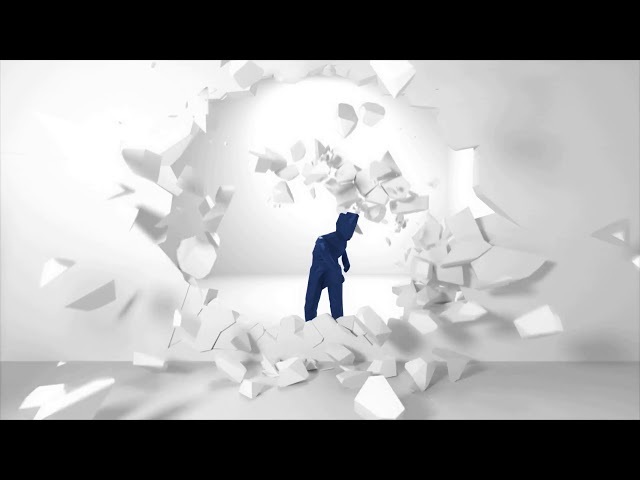 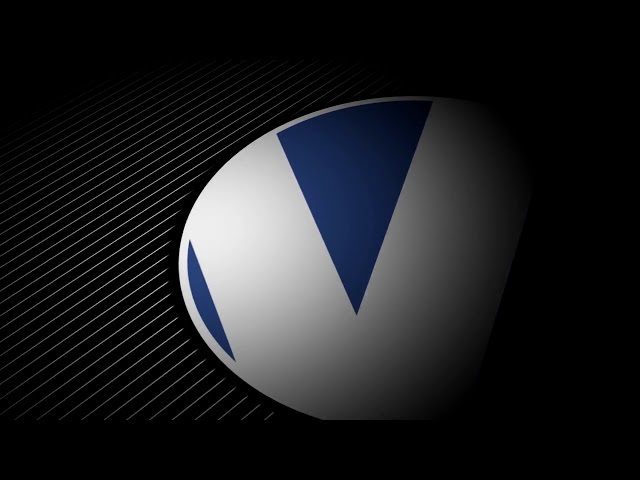 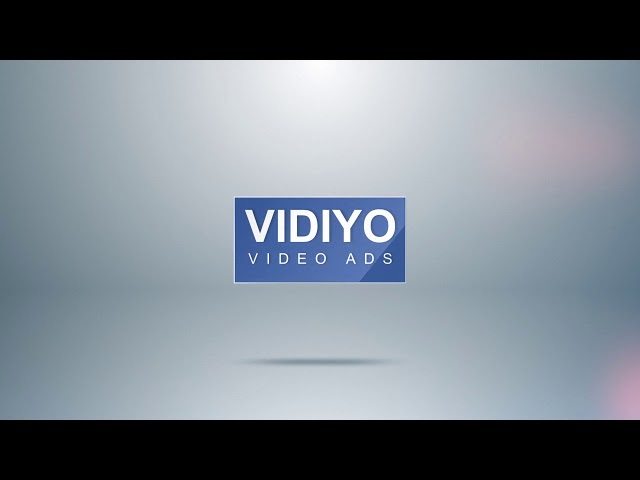 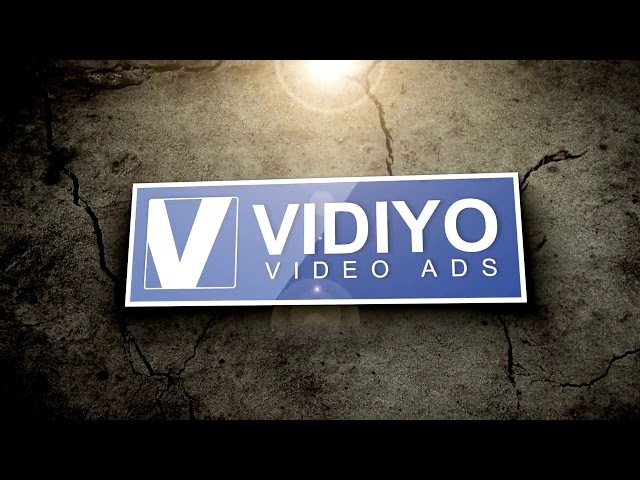 Vidiyo0101 when you order your logo animation.